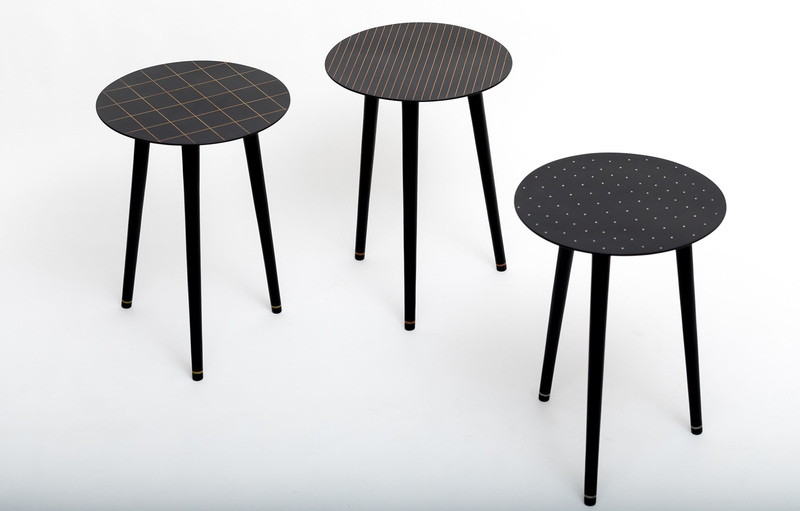 Inspired by the landscape, architecture, and culture of Chandigarh, the Chandigarh Bidri Table is accessorised by a neat inlay of a thin brass grid with two brass bands detailing the tapered base of the legs. The modest structure is hand cast in an alloy of zinc and copper, and is designed to be self-assembled where the simple circular top is screwed on to three individual legs. The blackened zinc is gained through a process that is unique only to this craft, developed indigenously in the early 14th century. 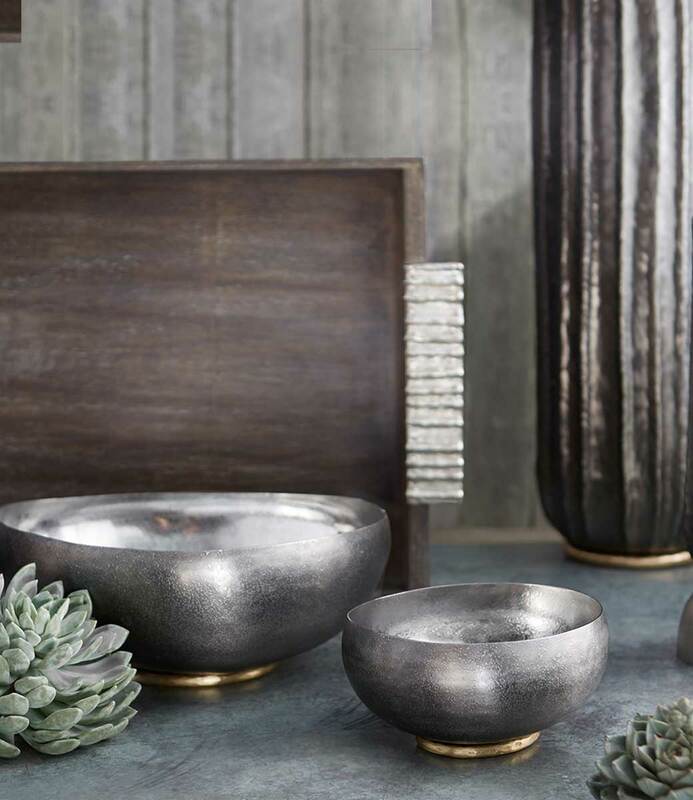 Each piece from The Table Collection by Ira Studio is hand-made using complex techniques that require precision, care, and control. Not suitable for extremely hot surfaces.